Your mattress could be hiding a surprising amount of built up muck and dirt that could pose you great risks. We’ve been trying to spread awareness about this throughout our years of experience at Handy Services, and we’ve had success showing the dangers involved in not acting now. Mattress cleaning is incredibly difficult without professional knowledge too, so you could really benefit from our help. Steam mattress cleaning is impossible without our tools and expertise, and it really is the most efficient way to get it done. You should never try to clean your mattress alone, and that’s exactly where we come in to help. 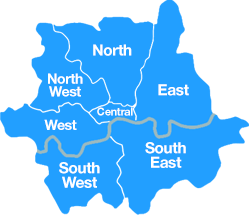 Make the right decision right now by calling 020 3793 4888. If we gave up on our philosophy of what our customers deserve, there’s no way that our client base would enjoy the kinds of service they get today. 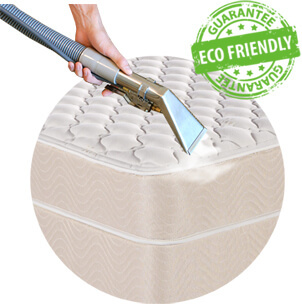 That’s because we really believe that mattress cleaning can be done cheaply, and without any drain on the planet’s resources. Let us prove this, and bring our quality work right into your very home, where you’ll be able to get greater comforts and more relaxation. Talk to an expert by getting in touch with us, and discuss with them our steam mattress cleaning options, which can make all the difference in the health and safety of your bedroom. Why take further risks with your own wellbeing? It just makes sense that muck and bacteria mounts up, but the problem is that it often does it away from the naked eye. It takes a professional to see what damage could be within your mattresses, and nowhere else will you find the kind of trained cleaners as we offer at Handy Services. They prove that mattress cleaning is really best left to us, so take a look at what they could do for you today. Let them save you money, and safeguard your health. Be it steam or dry mattress cleaning, we ensure you of a well-informed decision every time. Call now through 020 3793 4888 for the full low-down! We’re an incredible time saving method, as we can do the hard work for you. Not only that, but we’ll save you having to pay out for an entirely new mattress later down the line! 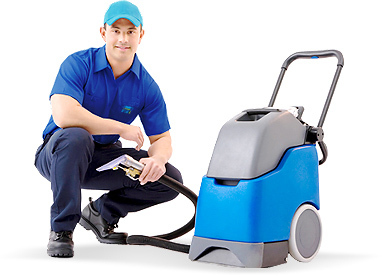 Steam or dry mattress cleaning depending on what would better suit your requirements. We always make the right decision based on our years in the industry. 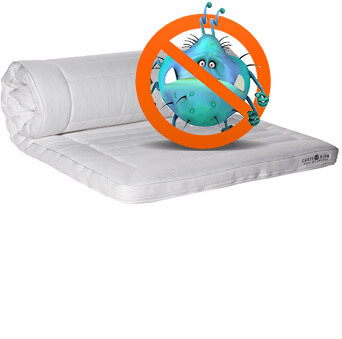 An assurance of safety, so you needn’t worry about the potential bacteria that may be in your mattress right now. Unmatched teams of cleaners who can have you up and running with mattress sanitising like you’ve never seen. Amazing prices that means anyone of any income can enjoy our exclusive offer and same-day response times. Now everyone’s becoming more aware, it would be unethical to steam ahead with mattress cleaning without assessing the effect it might have on our shared eco-system. There are all sorts of ways it can have devastating ripples in the environment, but not with us! This is because we make sure to use safe cleaning products, and give back to the planet wherever we can. It’s this approach to mattress sanitising that really and truly makes us the finest. No other company can clean your mattress with the same level of care that we can, and you’ll love the concern we really do have in our hearts for the environment and its wellbeing. Contact our company today to ensure the mattress you are sleeping on is completely sanitised and free of spoils. 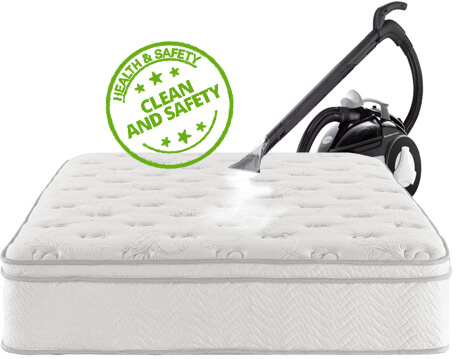 If you know just how nasty dust mites can be, you will know that a quality mattress cleaning service is truly needed. Don’t just go after any offer - contact us! We have experience in the field when it comes to mattress sanitation and we offer this expertise to anyone willing to put their trust in us. We guarantee that you will find our pricing very affordable and that you will be very pleased with the result of our work. Book now on 020 3793 4888!